In accordance with the IMO regulations,bunker samplers should be available on board the vessels,to ensure safe fuel sampling during bunkering.More specifically, MARPOL’s Annex VI/Regulation 18 dictates that a sample of fuel oil should be obtained at the ship’s fuel receiving pipe line. 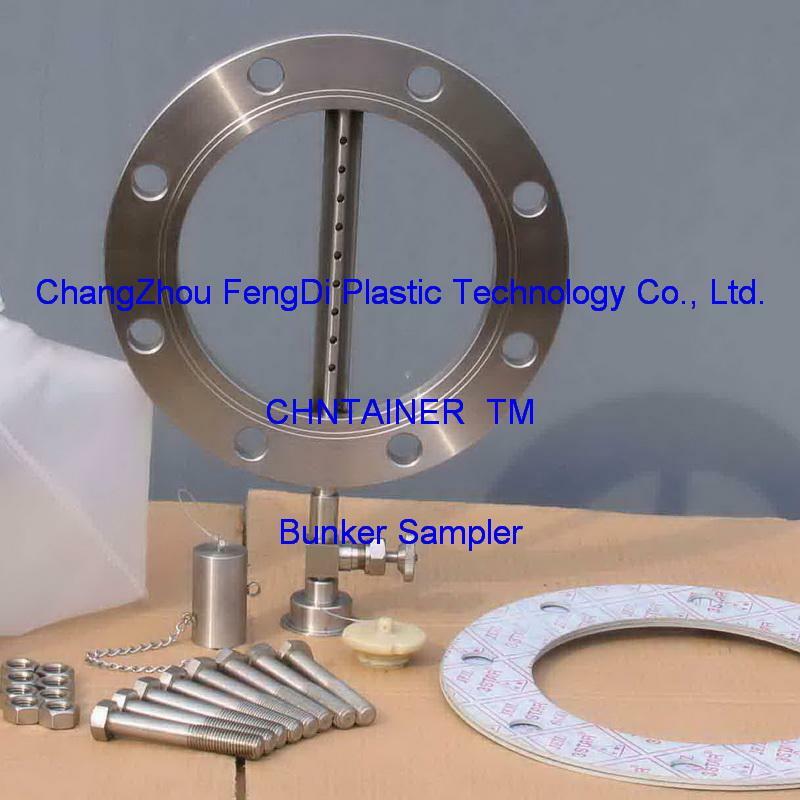 The CHNTAINER BUNKER SAMPLER is approved by the Classification(BVQI) and has been manufactured in compliance with the above regulations.FengDi Plastic Technology has constructed sampling systems for this purpose with which samples from the bunker pipe-lines,even according to the severe rules of the DNVPS. 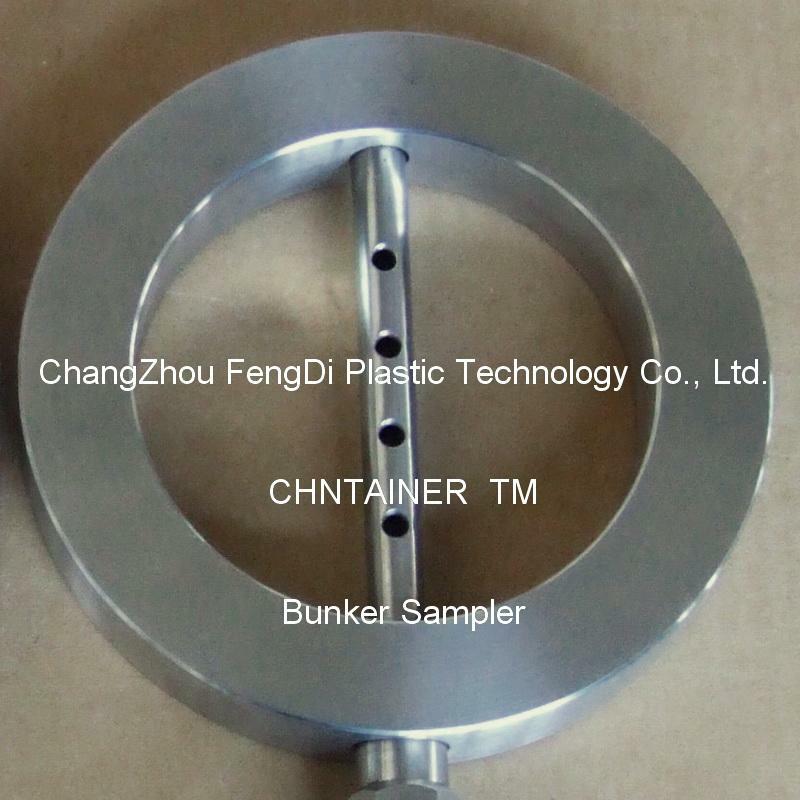 Bunker Samples should be taken at a continuous rate during the entire period of bunkering. 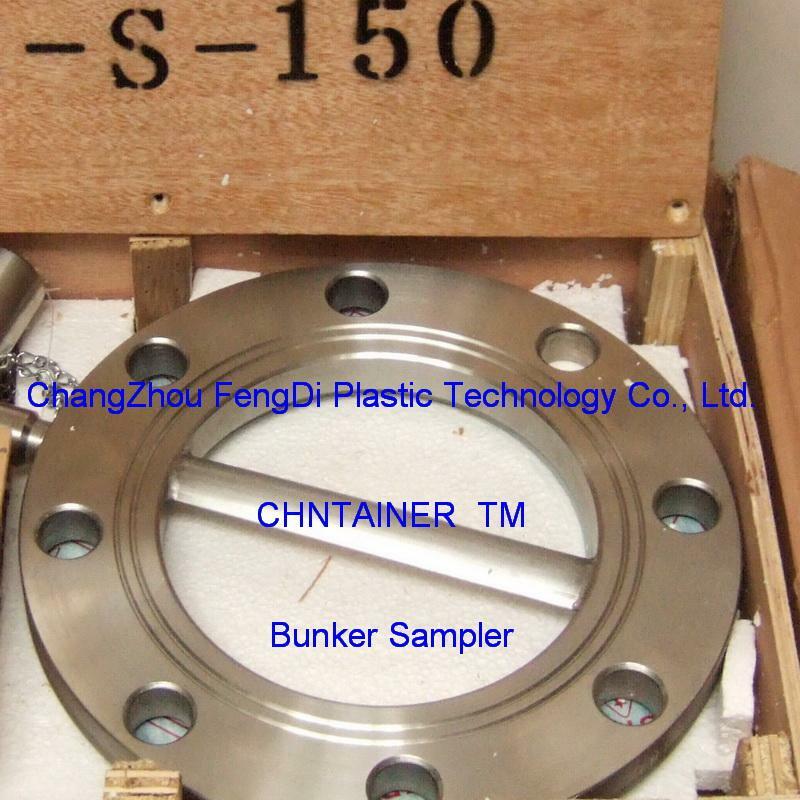 When bunkering has been completed,the sample bottle filled with the bunker sample should be sealed with the specific security seal supplied by the bunker supplier in the presence of the ship’s representative. The sample bottle with the bunker sample should be kept under the ship’s control until the consumption of the fuel oil, and for a period of at least 12 months from the day of delivery. Fuel line sampler is used for taking samples of fuel or chemicals from pipe-line lines in a quick and safe manner. 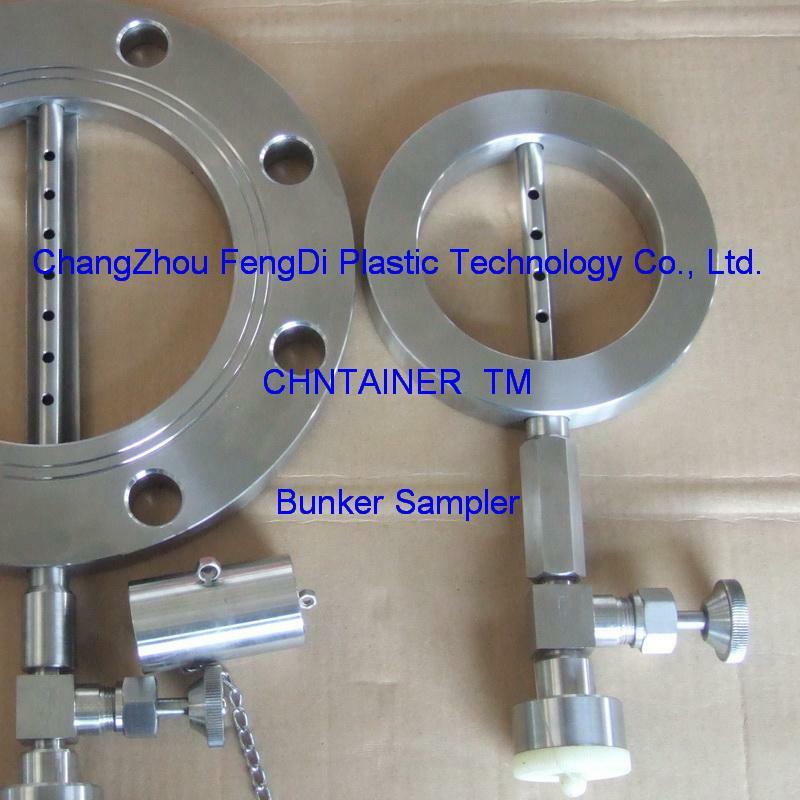 The Drip Samplers range covers wide range of pipeline / flange sizes. Optionally cubitainers of 5 and 10 L with caps can be delivered with samplers or separately. Bureau Veritas (BVQ I ’s) Type Approval. Applicable for pipes with an inner diameter of 3” to 12”. Complete unit includes mounting materials and joint. Complies with ASTM D 4057 & PSA regulations. 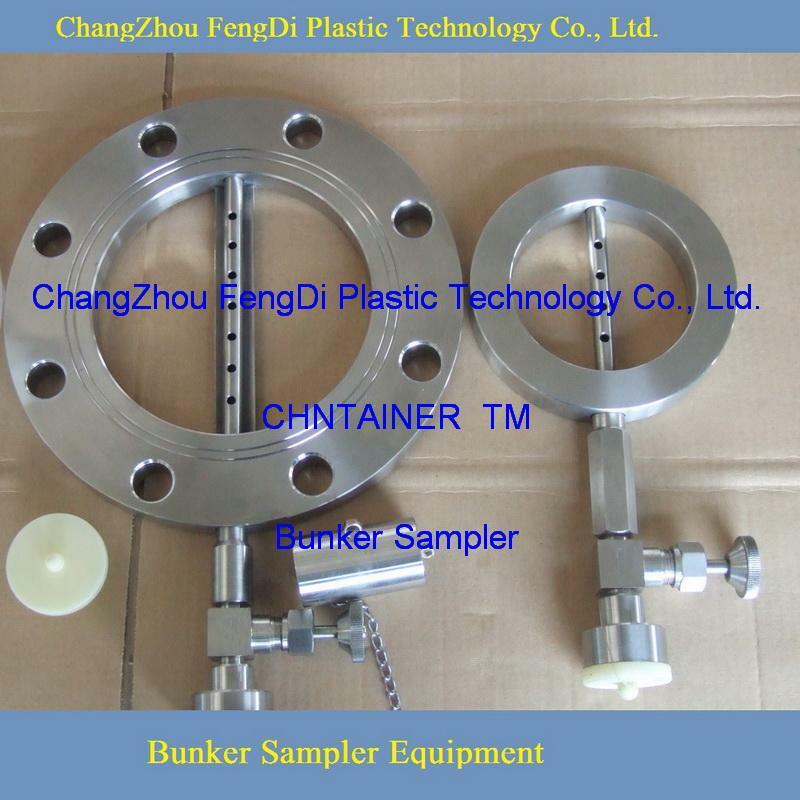 The actual sampler is a Stainless Steel pipe with small holes.